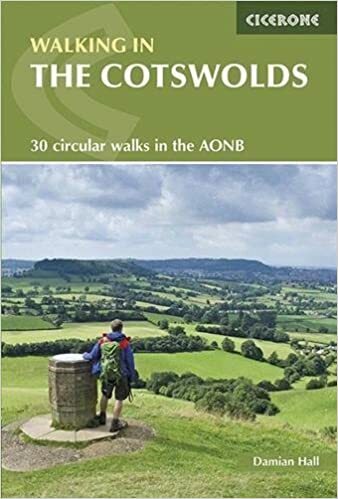 Below, RambleFest displays The Cotswolds guidebooks and maps, and provides the facility for buying them online. Jurassic limestone gives The Cotswolds their distinctive character and an underlying unity in its use as a building material throughout the area. The limestone lies in a sloping plateau with a steep scarp slope in the west drained by short streams in deep cut wooded valleys, and a gentle dip slope which forms the headwaters of the Thames. This gentle slope has a maze of lanes connecting picturesque streamside villages built predominantly from local stone. The Cotswold Hills rise gently west from the broad, green meadows of the upper Thames to crest in a dramatic escarpment above the Severn valley and Evesham Vale. The Chilterns is England at its most mellow, the landscape drawing a unique warmth and richness from the famous stone beauty of its buildings. The Cotswolds are nationally important for their rare limestone grassland habitat and for ancient beechwoods with rich flora. 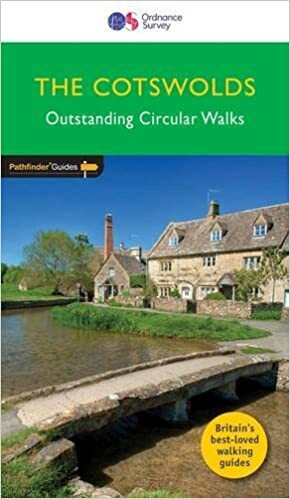 See also our Cotswold Way long-distance footpath. 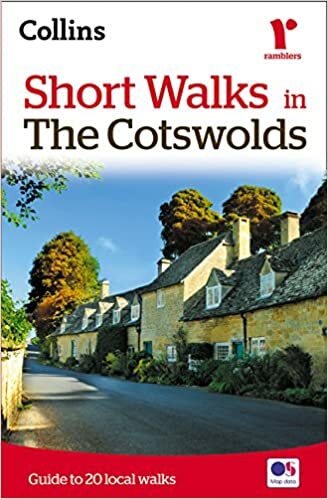 “The beautiful Cotswolds, with its rolling hills and pretty little villages, is perfect walking country. Explore this region with these 20 walks, all of which are 5 miles or under in length and can easily be completed in less than 3 hours. At the end of our display (below) we show the Ordnance Survey Outdoor Leisure map which covers most of the Cotswolds. We show the standard quality, although it is also available in the tougher all-weather type.